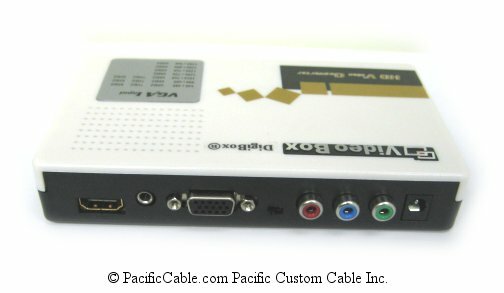 DigiBox - Xbox / PS2 / Wii To HDMI Converter. 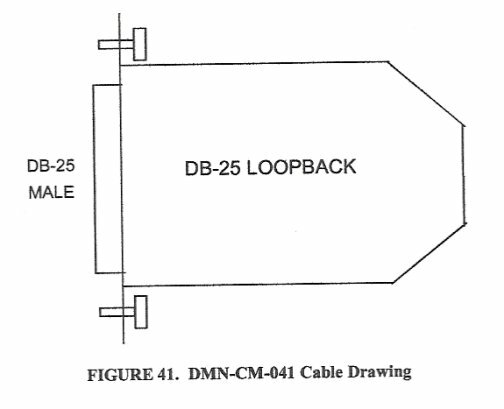 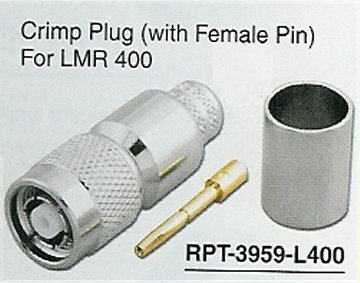 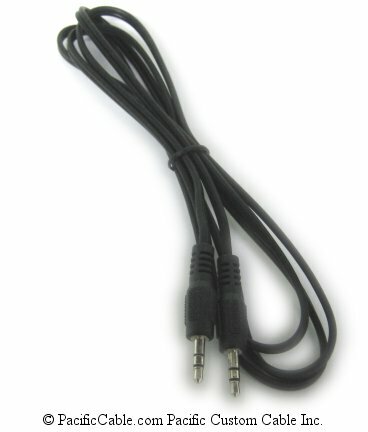 Component YPbPr / VGA To HDMI 720p Converter. 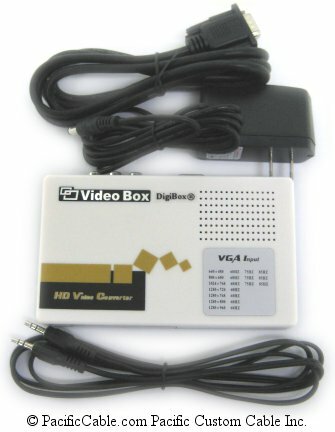 DigiBox – Xbox / PS2 / Wii To HDMI Converter. 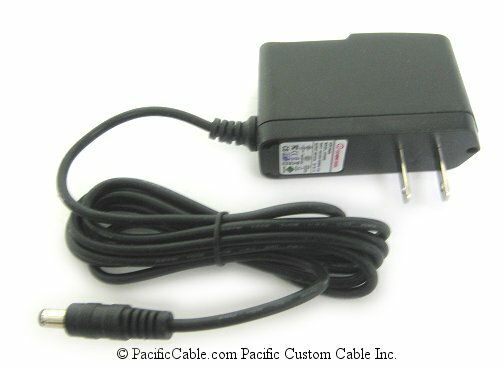 Component YPbPr / VGA To HDMI 720p Converter. 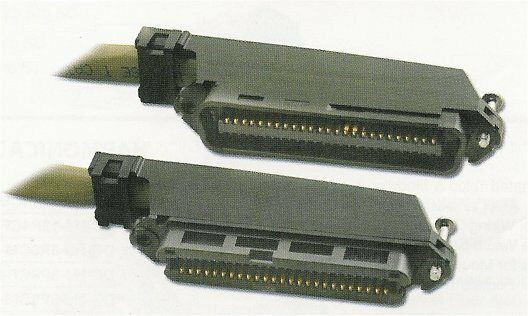 Xbox / PS2 / Wii To HDMI Converter. 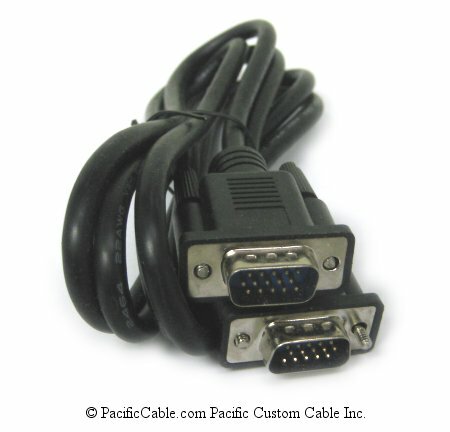 Component YPbPr / VGA To HDMI 720p Converter. 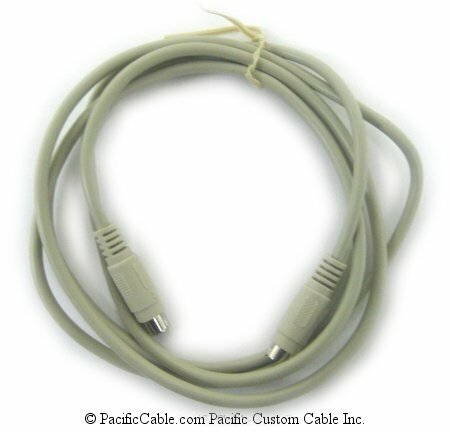 Upscale the Xbox / Wii / PS2 Component Cable to HDMI. 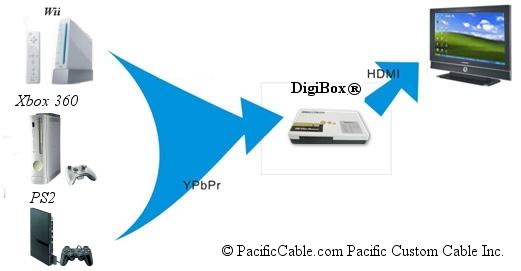 Transform HD, YpbPr and left, right track singal into hi-clear HDMI signal output. 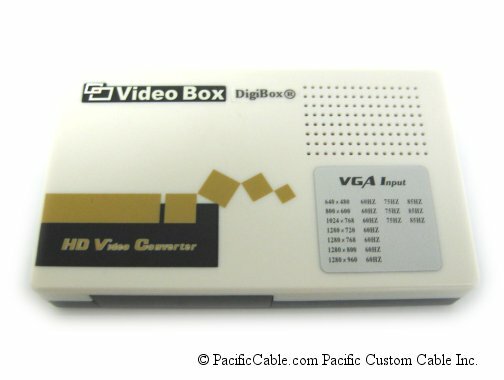 The DigiBox can also change the VGA signal from a PC to HDMI.